I was recently watching an episode of Tidying Up with Marie Kondo on Netflix. I’ve heard about the book over the years and even unknowingly re-organized my drawers last year using the her KonMari Method. It’s kind of brilliant. 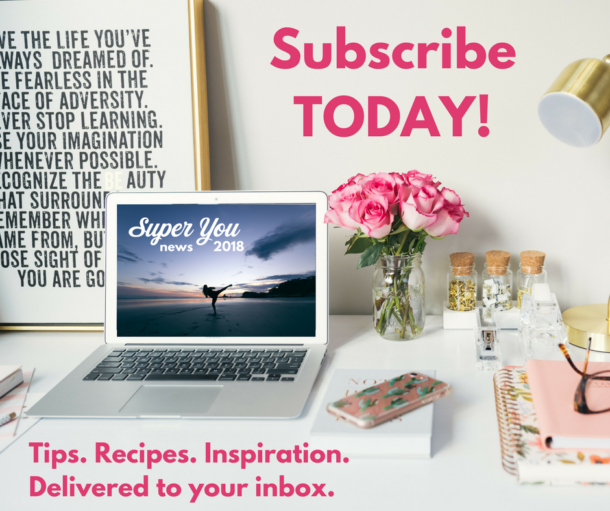 But what I hadn’t yet tapped into was how the Method recommends you determine just what you organize in the drawer (likely the most important part). In the KonMari Method you “keep only those things that speak to the heart,” and donate, discard or give away items that “no longer spark joy.” One more thing I love about this method….before you give the items the heave ho, you thank them for their service. It got me to thinking…what if we used this Method in other areas of our lives? Based on the response to these questions you begin to explore if anything needs to shift, and if so, what that might be. It can be an incredibly empowering process to truly identify how you’re feeling. So often I see people hanging on to old ways of being or old habits that just genuinely don’t work for them anymore – they don’t “spark joy” (or work functionally in their life…which frankly is not so joyful!). As you explore each area of your life through a Compassionate Audit or whatever method you use – what if you looked to your current habits and routines and asked yourself…”does it spark joy?” If the answer is genuinely no, can you acknowledge the habit or routine for what it offered you when it did work, and simply move on? As you “try on” new habits and routines can you seek the joy? 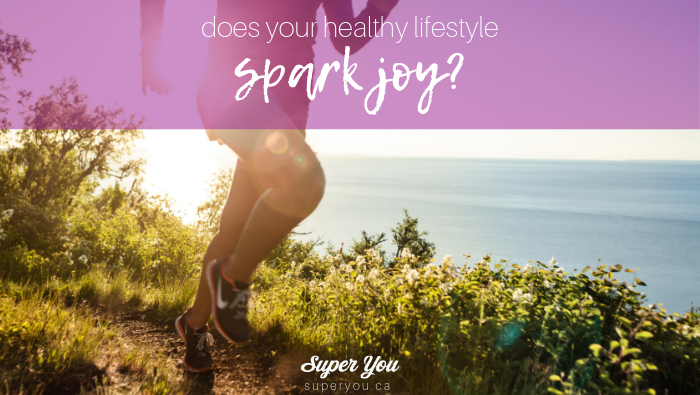 Before you even start a new habit or routine – ask yourself: “does this spark joy?” If the answer is no (or worse…it sparks dread), maybe there’s another way! Maybe this isn’t it. This time of year is busy with new habits, new routines and a lot of hope. It’s a beautiful thing actually. What if this year instead of jumping in to what you “should” do or what your friends or some person on the internet tell you…you led with joy? I have a feeling you might just create some really beautiful lasting change with joy at the helm.